Only the highest quality papers and inks are used in the Ted & Nune print lab. 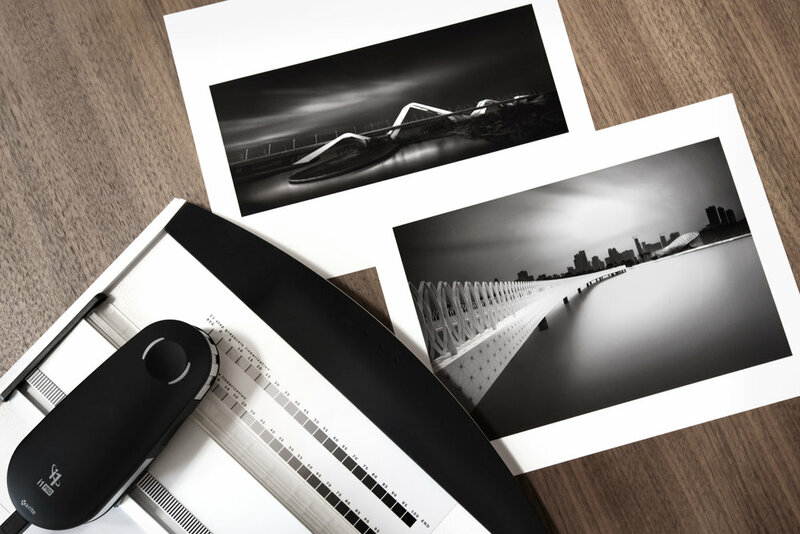 For black and white, they print on sheet or roll paper up to 24” wide* using the Piezography Pro ink set and up to 17” wide using the Piezography Selenium K7 ink set. All inks are archival quality. Papers in stock: Epson Exhibition Fiber, Red River Metallic and others on the way.